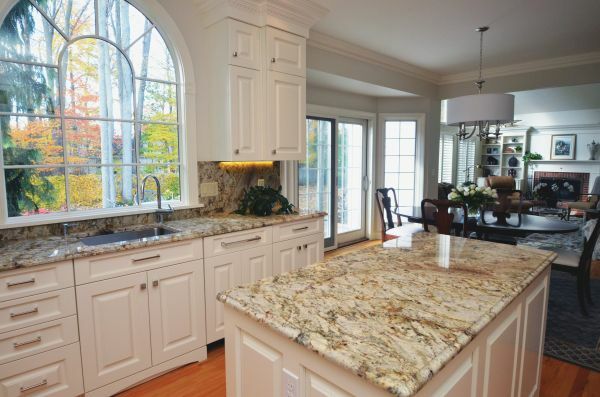 Granite has been the reigning kitchen countertop material for its durability and aesthetic appeal. This natural stone is popular in kitchen designs not juts for its strength, but also because of its earthy tones that give a unique style to any modern day cooking area. 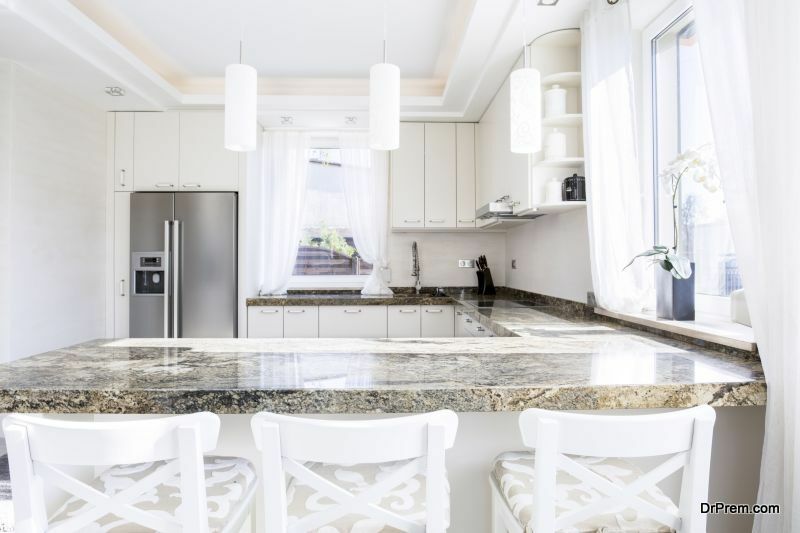 If these reasons are still not enough to convince you to install granite countertops, then keep reading the following reasons to make this beautiful an integral part of your kitchen design. No two pieces of granite are similar, which makes it absolutely unique in terms of both color and characteristics. To be precise, this natural stone is composed of various minerals that play a major role in its one-of-a-kind appearance. Feldspar comprises silica and alumina and this combination gives amazing color enhancement to granite pieces in white, gray, yellow and pink. Quartz gives smoky as well as clear highlights to granite, giving aesthetic charm to its appearance. Moreover, this stone is a symbol of resilience and durability. reflect the other elements in the stone. Lastly, the Mica comes in form of layers with varying colors. There are nearly 37 colors of mica stones that include rose, purple gray, dark green, silver and much more. 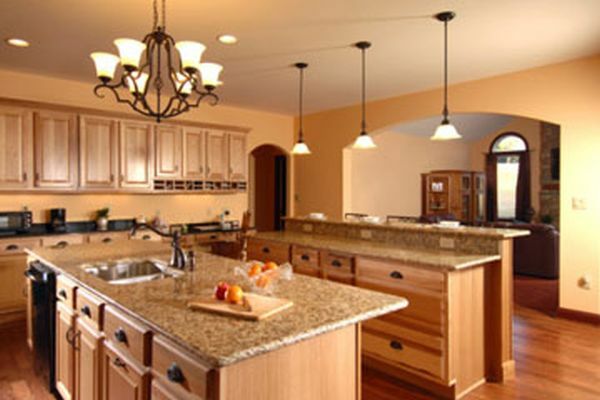 Granite is highly affordable kitchen material, which makes it a preferable stone for any modern day kitchen design. Generally, the price range between $40 to $200 square feet, including the cost of installation. However, the costs vary as per the amount of thickness you want in the kitchen slab. Besides the stone, even granite tiles are available on the market, which helps in reducing the overall installation cost. 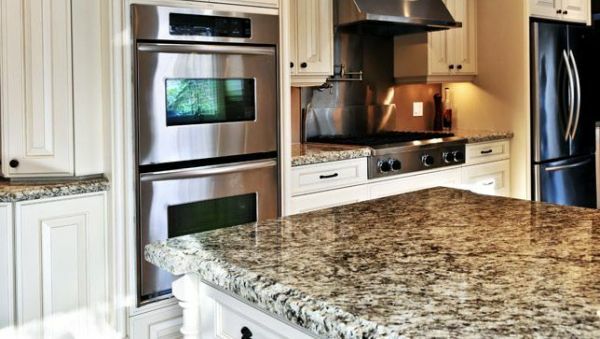 Another reason for the popularity of granite among masses is its ability to resist scratches and chipping. This is because granite is one of the hardest natural stones – just after diamonds and sapphires. You often worry about knife scratches on your countertop, but this stone is durable enough to withstand scratches until you bang it with a hammer (which of course is not a usual kitchen activity). Moreover, granite is strong enough to withstand chipping even after years of installation. If installed carefully by a professional, then it can sure last a lifetime in your kitchen. Another point to consider is that this durable stone is even resistant to daily stains in your kitchen. For moisture resistance, you need to reapply sealant once a year, due to the porous nature of the stone. 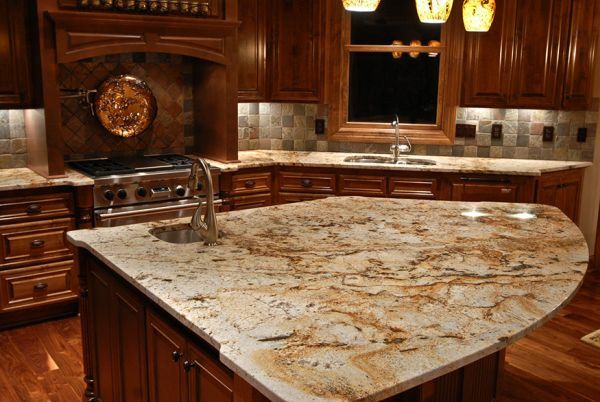 Once the sealant is applied this stone can easily withstand moisture in the kitchen.So, you need not worry about spillage while working with various food or liquid items on a granite countertop. 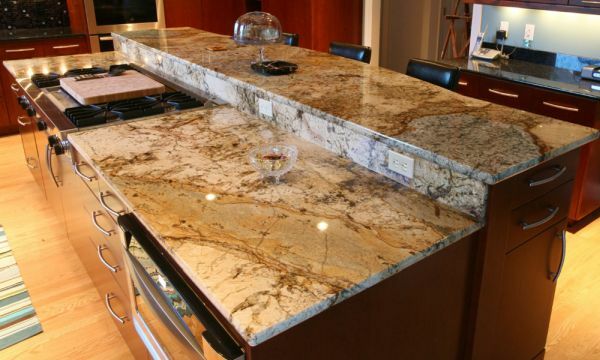 The granite stone is made using high pressure and heat technologies, so these countertops are even resistant to heat. You can place hot frying pans or kettles onto its surface without scorching its look. As the granite stone is available in a wide variety of colors and materials, it is easy to blend it with any interior. The natural stone contains organic-looking patterns and swirls on its surface, which give a unique style to each kitchen space where the stone is installed. Due to varying color options, you can even match it with the color of your walls or furnishings present in your cooking area. Being highly durable and resistant to daily wear and tear in a kitchen, granite is quite easy to clean and maintain for years. For cleaning, you just need a piece of cloth and wipe the surface. You can also use soapy water to clean its surface. Moreover, granite also has the ability to resist bacteria, so you don’t have to worry much about hygienic conditions in your kitchen. 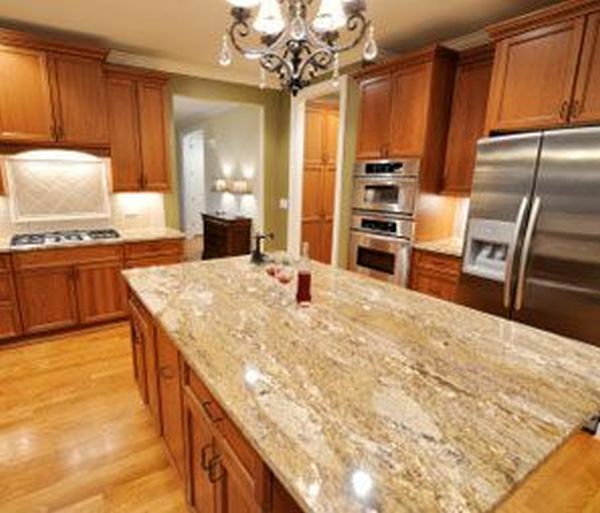 Granite is an affordable investment that adds value to any home due to its timeless characteristics such as durability, aesthetics, and low maintenance.